Viral hepatitis is a serious public health problem and we are losing ground against it. Some states are experiencing increases in hepatitis A and hepatitis B and hepatitis C has increased more than three-fold in the United States. More than 4 million Americans from every state and all walks of life have hepatitis B or hepatitis C. These individuals are at increased risk for serious liver disease, liver cancer, and even death. The United States will be a place where new viral hepatitis infections have been eliminated, where all people with chronic hepatitis B and C know their status, and everyone with chronic hepatitis B and C has access to high quality health care and curative treatments, free from stigma and discrimination. I would like info on. 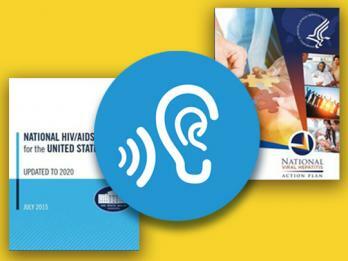 . .
Get basic information about hepatitis A, B and C, find tools to help you assess your risk and take action, and review hepatitis trends in the U.S.
Read about the U.S. national Viral Hepatitis Action Plan, the federal agencies involved, and highlights of progress. 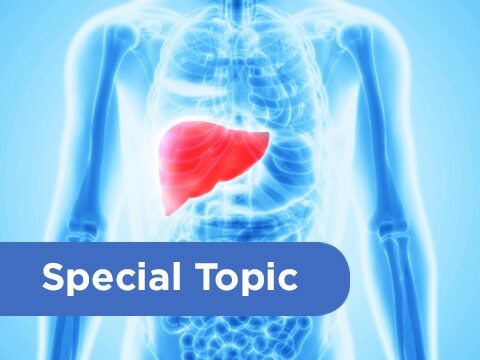 Explore key issues and policies in the national response to viral hepatitis. Find information, tools, and training you can use to help win the battle against viral hepatitis. This site is maintained by the HHS Office of HIV/AIDS and Infectious Disease Policy, which coordinates cross-governmental implementation of the Action Plan for the Prevention, Care, and Treatment of Viral Hepatitis.